NFGA is the proud sponsor of Cub Scout Pack 425, BSA Crew 117, and Boy Scout Troop 424. 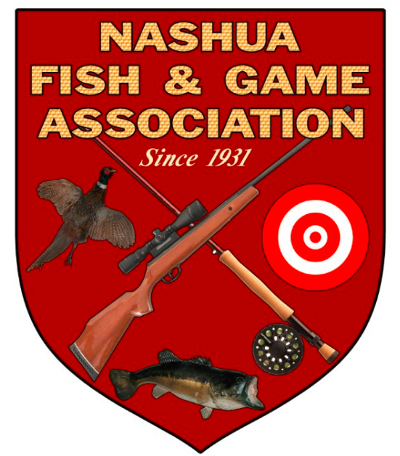 NFGA hosts many classes over the course of the year for the benefit of our members and the general public with Hunter Education and CMP Firearms Training being the two major curricula. Throughout the course of the year there may also be additional courses offered. Continue to check back for additional offerings or information contact Safety & Education at education@nfga.org. 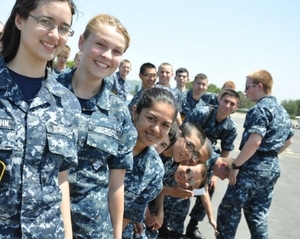 USNSCC is a national youth leadership development organization that promotes interest and skill in naval disciplines while instilling strong moral character and life skills through leadership and technical programs modeled after the Navy’s professional development system.